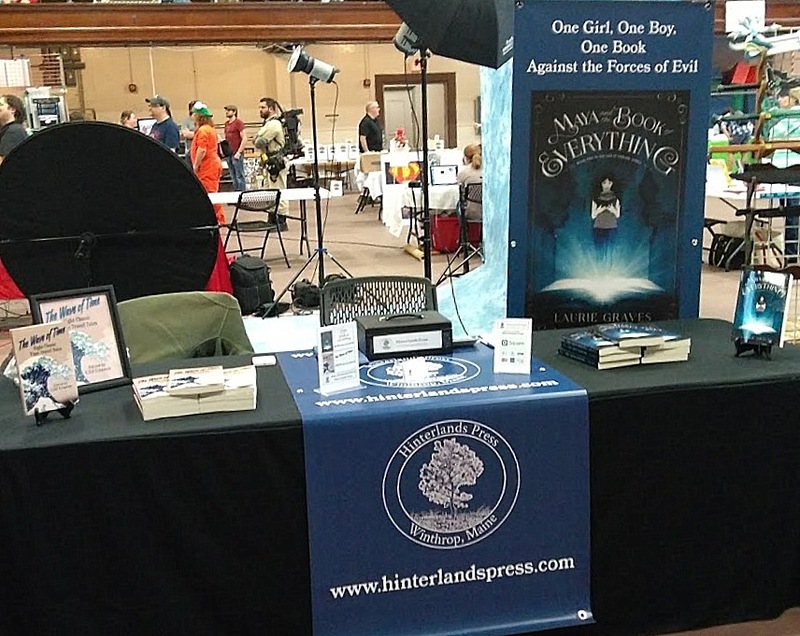 Last Saturday, right on the heels of all the birthday brouhaha, Clif and I had a table at the first ever Great Falls Comic Expo in Lewiston, Maine. Tired from all the festivities of the past two weeks, we weren’t sure what to expect at the Expo, but I am happy to report we had a great time. While the focus was on comic books and costumes, there was plenty of room for fantasy and horror and other overlapping genres. Second, the other vendors were so friendly and wonderfully generous. They gave me tips about the many other comic book conventions in Maine. (I had no idea there were so many.) It didn’t take me long to realize I was among a group of kindred spirits who had a passion for fantasy and folderol. Third, it was just plain to fun see all the people in various costumes—Ghost Busters, many Doctor Whos, and lots of other wild and creative characters. There were various events to spice up the Expo, including a drawing smack-down where two artists on stage had to quickly draw a scenario suggested by members of the audience. One particularly good rendition—I think it was of a dragon being analyzed by the Cat in the Hat—was immediately sold to someone in the audience. Many thanks to Benjamin Santos of Cosplay Convention Center for organizing such a terrfic event. Thanks to Benjamin, Clif and I will be attending more comic book conventions. Yesterday, I was the featured author at the Vassalboro Summer Reading Festival, and I presented my slide show Using Real Life in Fantasy. This, of course, included reading excerpts from my novel Maya and the Book of Everything. What a day it was! Although the photo doesn’t show this, so many people came that extra chairs had to be brought out, and there was standing room only at the end. 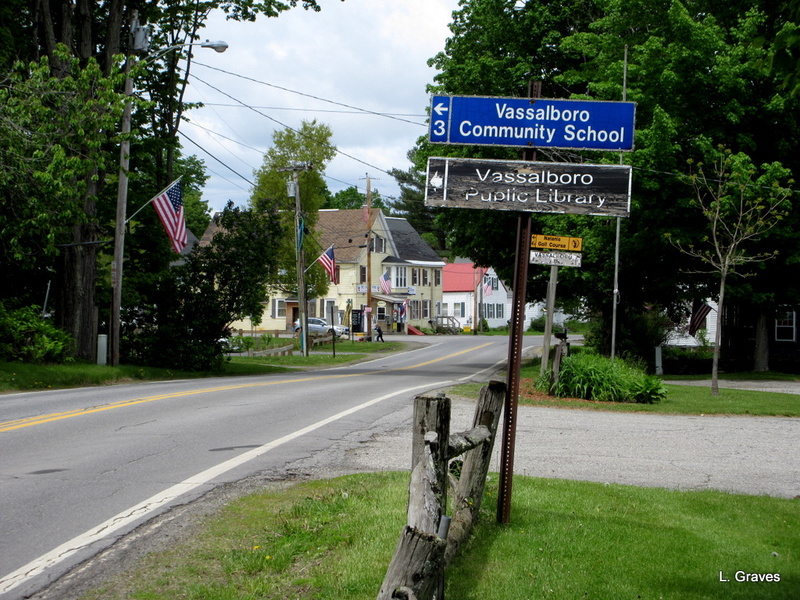 Many thanks to Donna Lambert, the Vassalboro Library director, and David Theriault, the Vassalboro School librarian, for the wonderful publicity and for putting together such a fabulous event with a multitude of activities. Also, many thanks to friends and family who came. There were several highlights to this presentation. 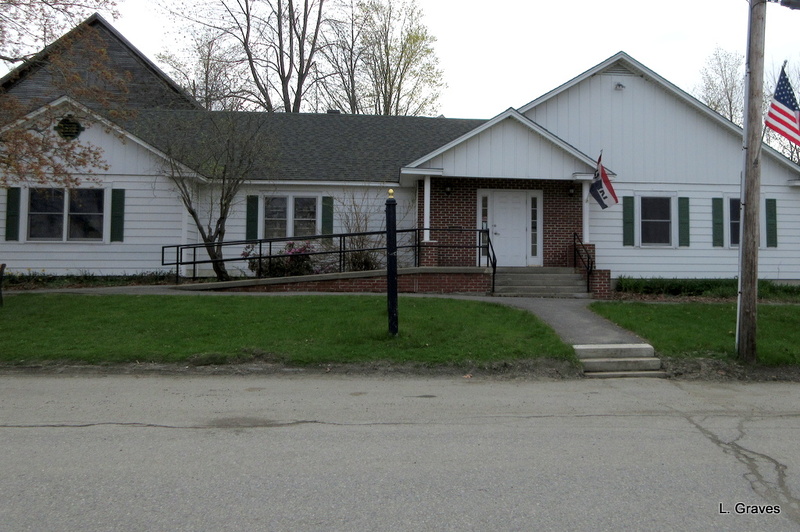 First, this is my hometown library, and it plays an essential role in my book. Several times, as I was talking about East Vassalboro, I actually got a little teary eyed. Second, a young girl came early to buy a copy of my book. She and her mother had another commitment and were not able to stay for the presentation. The young girl actually used her birthday money to buy the book, and I was extremely touched by this. Third, another young girl had me sign the book to both her and her friend, Mya—a little different spelling of my own “Maya.” I hope they both like the book! Over the past two weeks, I’ve tweaked my presentation so that it is more child friendly yet still appropriate for a general audience. There is a bit more tweaking I will do, but it is pretty close to the way I want it. I even have a writing exercise planned for children when I go into schools next year. Anyway, such a terrific day yesterday. Again, thanks to Donna and David for organizing the Summer Reading Festival. Not only was it meaningful for me, but according to Donna, the festival was a big success for the town, with many people attending the various events. Donna and David are prime examples of what can happen when positive, energetic people invest time and energy in a town. May the Vassalboro Summer Reading Festival continue and may other children’s writers join the festivities. This Saturday—on June 3, at 2:00 p.m.—I will be the featured author at Vassalboro Public Library’s Summer Reading Festival. There will be food, African Drumming, a book fair, crafts, and Maya and the Book of Everything. I’m so looking forward to this. 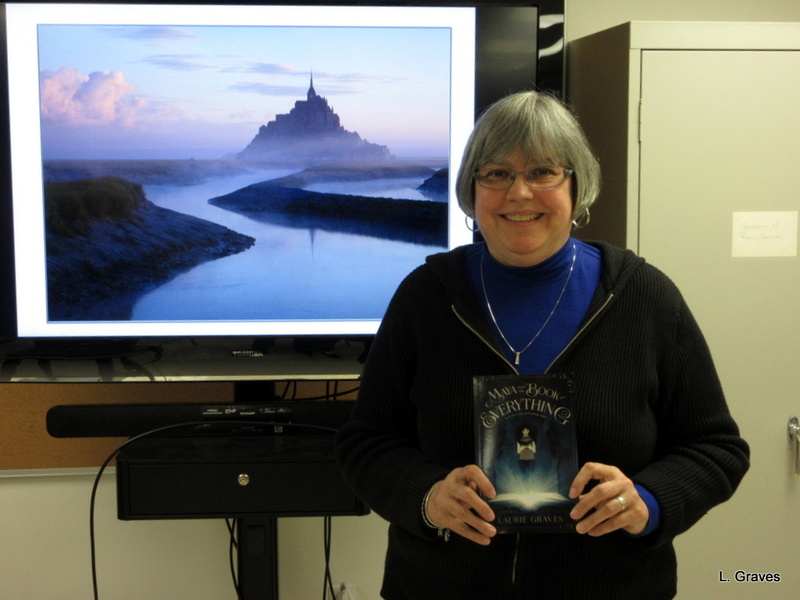 East Vassalboro and the Vassalboro Public Library are key elements in my book, and how wonderful it will be to go there with my presentation about using real life in a fantasy novel. 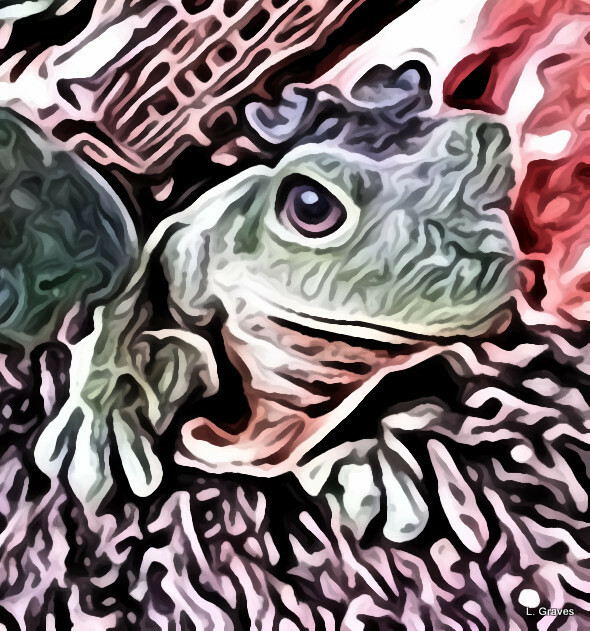 While I’ll be highlighting the real places I used—Waterville as well as East Vassalboro—I’ll also be reading a section where Maya has her eyes peeled by the giant Toad Queen. Yesterday, I received a wonderful email from my daughter Shannon, who lives in North Carolina. 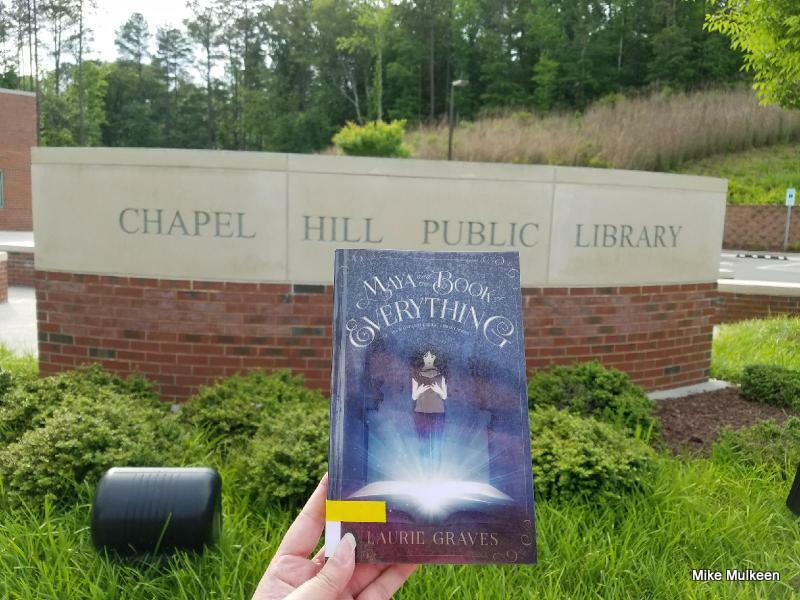 She had put in a request for the Chapel Hill Library to carry my YA fantasy novel, Maya and the Book of Everything. And, by gum, they have! So now Maya and the Book of Everything is in a library in North Carolina. 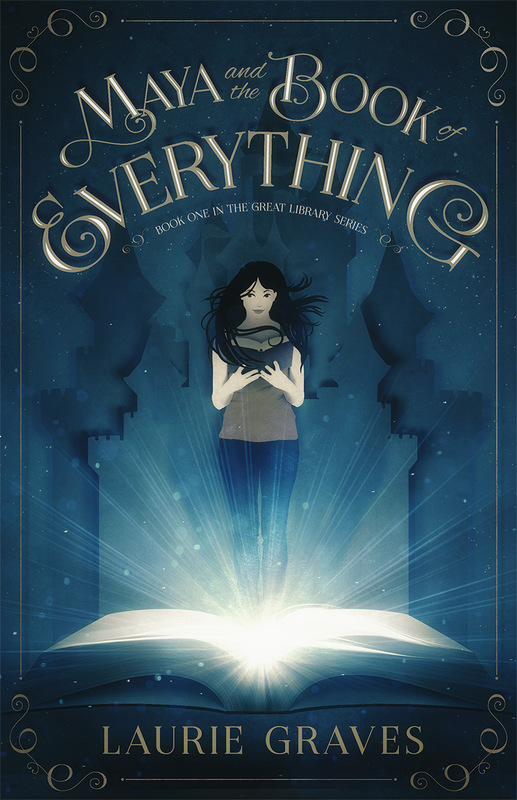 Readers, if your library has Maya and the Book of Everything, be sure to let me know. After all, even though there is plenty of adventure and fantasy in my book, there are also some serious issues: the importance of libraries for spreading knowledge and the notion that facts do matter. Perhaps in today’s world, that last notion seems a little quaint, but it is my belief that facts have always mattered and always will. 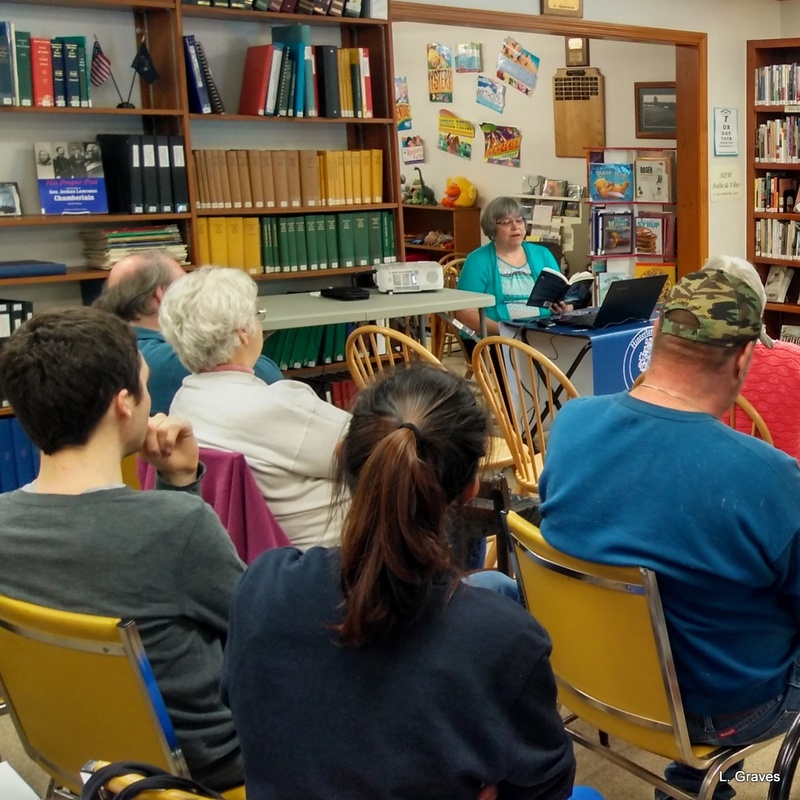 Yesterday, Clif and I went to the Hartland Public Library, where I gave my presentation Threads of Realism in Fantasy: Maya, Maine, and the Franco-American Connection. My friend Beth Clark is a member of the Friends of the Library, and she recommended me and my presentation. Thank you, Beth! Hartland Library is a very sweet, welcoming place, filled with books, DVDS, and computers. I was reminded, yet again, how lucky Maine is to have such a wealth of libraries in communities great and small across the state. 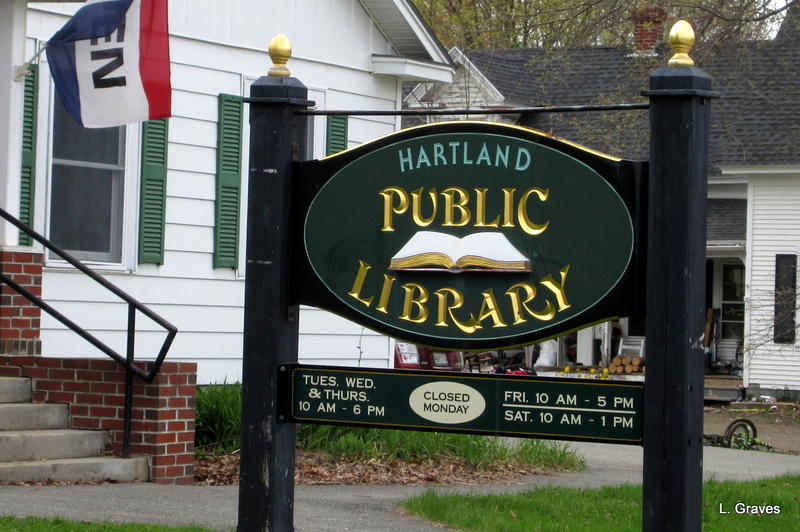 Hartland has a population of approximately 1,700, and the library is a real gem, a center to the town. Being new at giving presentations, I am always a little nervous at the start. But at the Hartland Library, those who came were so warm and appreciative that I was soon put at ease. When I had finished and we were chatting over refreshments, Beth made a comment that was music to my ears, as the saying goes. Beth told me that she enjoyed my presentation so much that she would like to hear it again and to let her know if I do another one within an hour’s radius of Hartland. Oh, thanks, Beth! I’ll be sure to let you know. Yesterday morning, I got an email from my friend Cheryl, who lives up the road from us. 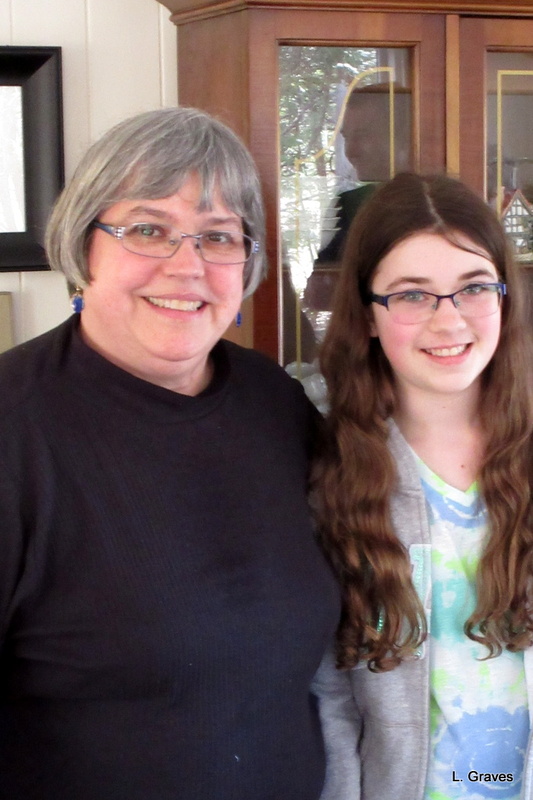 Her granddaughter Iris is visiting, and they had had a conversation about my YA fantasy novel Maya and the Book of Everything. Cheryl had gotten Iris the book for Christmas, and Iris really enjoyed the novel. Cheryl wondered if she and Iris could come for a visit. Yes, yes, and yes! As it turned out, Sam—Iris’s dad and Cheryl’s son—came, too, and what a delightful time Clif and I had talking with the three of them, book lovers all. We chatted a bit about Maya and the Book of Everything. Cheryl wondered where my ideas came from. I couldn’t give her much help on that one. Somehow, the ideas just come. Iris hoped that Andy and Maya would eventually wind up together. (I gave her the answer, but you, dear readers, will have to wait and read Library Lost to discover Andy’s and Maya’s fate.) Sam wondered how long it took me to write the book. My answer: About a year, but there was a lot of editing and tinkering with the story after that. Then the conversation turned to other books. Iris told me what she was reading, and as I knew I wouldn’t remember—oh, the aging memory!—I jotted them down. When I’m through with the current batch I’ve borrowed from the library, I’ll request Iris’s recommendations through interlibrary loan. The list includes the Percy Jackson books by Rick Riordan and the Pendragon series by D.J. MacHale. When asked what I was reading, I replied, “The Evolution of Calpurnia Tate by Jacqueline Kelly.” This slice-of-life novel centers on a young girl—the Calpurnia of the title—who lives in Texas in the late 1800s. She’s a budding naturalist at a time when young women aren’t supposed to be interested in such things. But Calpurnia has an ally in her grandfather, an amateur naturalist who teaches her how to look, draw, record, measure, and do research. Calpurnia is a spunky, satisfying heroine, but the pace of the novel is deliberate, and I was wondering how young readers would like it. Today, I found out. It seems that Iris has also read Calpurnia Tate. She liked it very much, and this caused me to have an epiphany, of sorts. That is, young people who love books are patient readers, and it’s a mistake to think they need an explosion a minute to keep them interested. It’s not that plot and narrative flow aren’t important, but well-developed characters are what keep young people interested in a story. If a novel’s pace is leisurely, then that’s perfectly fine as long as the characters are interesting. So, all in all a terrific day. Tea with a wonderful, bright family and insight into the patience young people bring to reading books. You might even call it a finest kind of day. On Saturday, April 8 from 10 a.m. to 4 p.m., I will be at the Artisan & Craft Fair selling books and cards at the Lewiston Armory on 65 Central St. in Lewiston, Maine. Maya and the Book of Everything is featured about half-way through this little video of items that will be at the fair. If you’re in Lewiston on Saturday, stop by and say hi. But no, I’m not going to brood about the weather. Instead, I’m going to turn my attention to a much happier topic—books—and how I coincidentally came upon two authors who write children’s books and how those authors turned out to be connected, even though they write very different stories. About a month ago, my husband Clif introduced me to the middle-reader fantasy 100 Cupboards by N. D. Wilson. 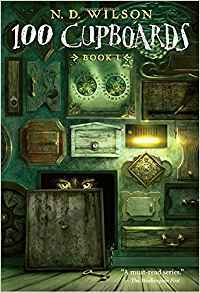 It’s set in Kansas, just like another famous children’s fantasy, and the protagonist, Henry York, discovers magical cupboards (portals) in the attic room he’s staying in while visiting his aunt, uncle, and cousins. Overprotected and somewhat neglected, Henry finds warmth, solace, and generosity with his aunt and uncle. Much of the book focuses on the everyday domestic life in a small town, with large dollops of barbecues and baseball. But through a magical cupboard Henry eventually goes, where he encounters strange mystical lands, an evil witch, and a mystery that takes him right back to Kansas. I liked 100 Cupboards so much that I immediately read the sequel, Dandelion Fire, which dispenses with the domesticity and hurtles Henry headlong into the fight between good and evil, the concern of most good fantasy novels. There’s a third book in the series—Chestnut King—which I definitely plan to read. 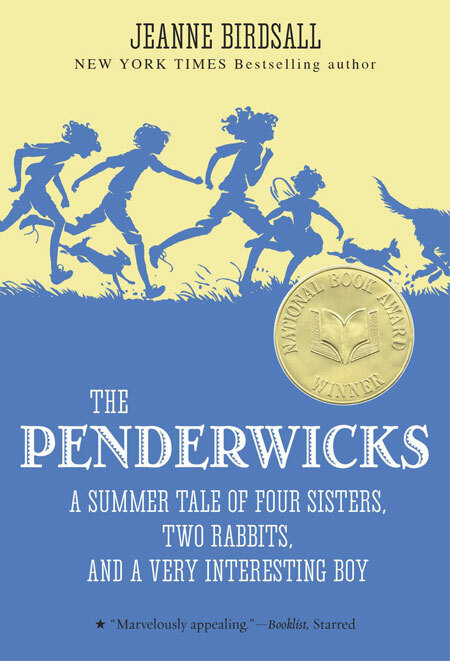 A week or so ago, on a blog I follow—Letters from a Hill Farm—I came across a book recommendation, The Penderwicks by Jeanne Birdsall. A day or two later, I found The Penderwicks at a bookstore, The Book Review, which I recently visited for the first time. I loved The Penderwicks so much that I borrowed the next three in the series from our library, and I’m whipping through those books the way I would a box of chocolates. Here’s where the weird coincidence part kicks in. I like to read author websites, where I can find out a little bit more about writers and their books. I was reading Jeanne Birdsall’s author website, and I came across an event that featured both Birdsall and her friend (her wording) N.D. Wilson, where they would discuss Narnia. Unfortunately, the event took place last year in Chicago, and as I have no portals (or a Book of Everything) to take me back in time and across the country, this qualifies as a missed event. Still, what a strange coincidence to come upon that nugget of information. Two months ago, I had never heard of either N.D. Wilson or Jeanne Birdsall. Now, not only am I fan of both writers, but I discover they are friends. Thinking about books, authors, and neat coincidences sure beats brooding about snow.